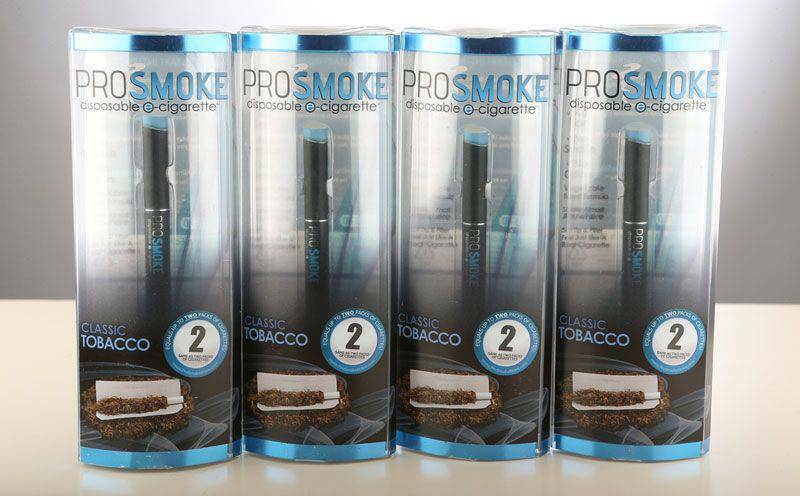 Spring is here and to offer great savings to our customers as the weather warms, ProSmoke is offering special coupons for up 10% off purchases until April 7th! Whether you are just getting started with our disposable e-cigarettes for the first time, buying your own award winning e-cigarette Starter Kit, or stocking up on cartridges, you save on every single item until Marth! Get 10% off all e-cigarette starter kits or 5% off all cartridge purchases, e-cig accessories and our all new disposable e-cigarettes until April 7th! Designed from the ground up to be the best disposable electronic cigarettes on the market. Equivalent to about 2 regular packs of cigarettes in a convenient single use form factor that can simply be disposed of when finished. 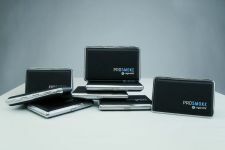 Perfect for those just deciding if e-cigarettes are right for them and a great gift idea for any smoker. Watch e-cig comparison video reviews! New customers are constantly sharing their experience with other via YouTube and other websites. 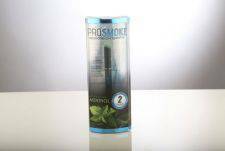 You can see what real customers think about ProSmoke and how we compare to other brands. Not applicable to previous purchases. No exceptions whatsoever. Limited to one coupon per customer. Coupons cannot be combined and are limited to one per purchase. 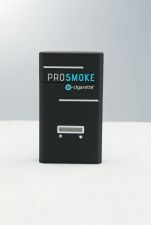 You are currently signed up to ProSmoke’s newsletter. To update your subscription preferences Click Here. 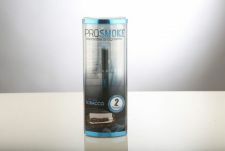 Spring Savings from the #1 Rated ProSmoke Electronic Cigarettes – ProSmoke.